Research indicates that involvement in computing that benefits humankind is motivating, especially to women. As the focus of most HFOSS communities is on “doing good”, these communities tend to have a supportive and welcoming environment that is conducive to student learning. 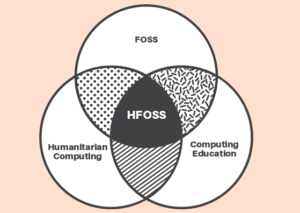 Read some of the research supporting HFOSS project work.